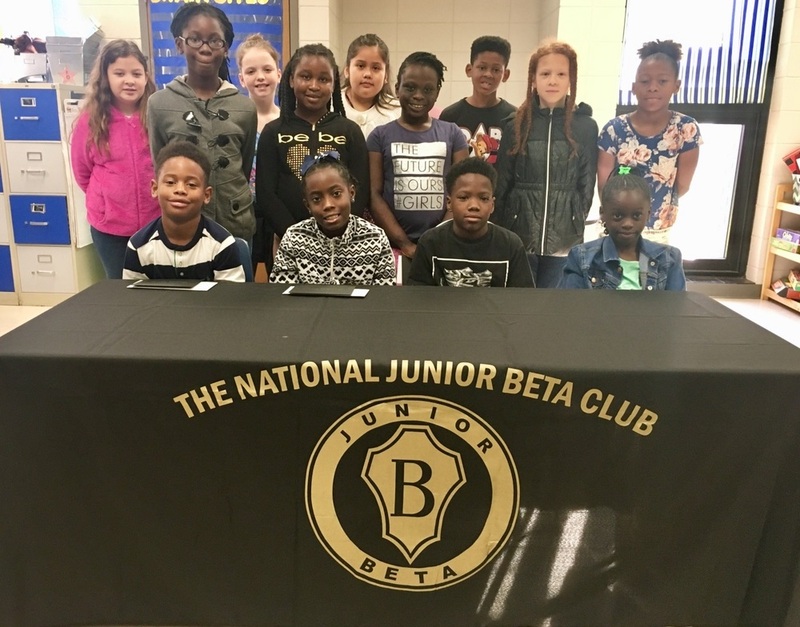 Principal Charles Perry was recently notified that the Quitman Elementary School’s BETA Club achieved National Beta School of Merit status. The club was awarded the prestigious honor because of the true indication of dedication to academic excellence and commitment to celebrating students’ achieving. “Mrs. Angie Tillman is our BETA Club advisor. She works tirelessly to support the students. I’m extremely proud of the BETA students and Mrs. Tillman.” stated Mr. Perry. Pictured are Quitman Elementary School’s new BETA members for the 18-19 school year.